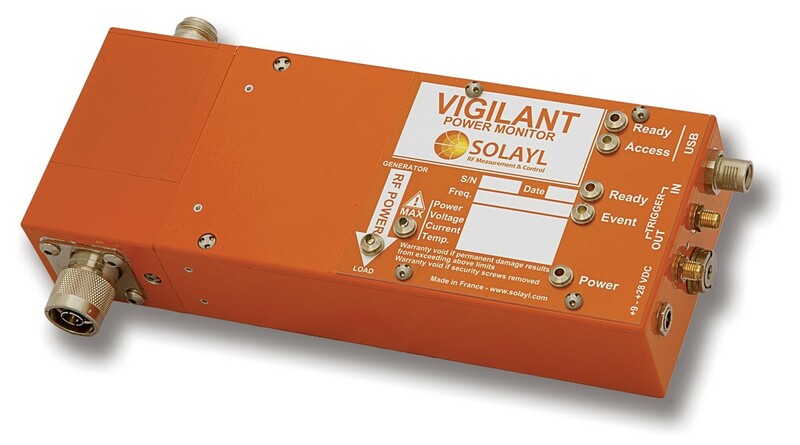 The Vigilant Power Monitor tracks the RF power delivery in your plasma processing reactor by complete and accurate of RF parameters (power, voltage, current, phase shift, impedance, harmonics...) with minimum perturbation. This probe can be inserted before or after the matching unit inside your plasma system. - Customizable high performance electrical sensors: wideband, robust, low-perturbation and compact voltage and current sensors developed through extensive experimental work and electromagnetic modeling. 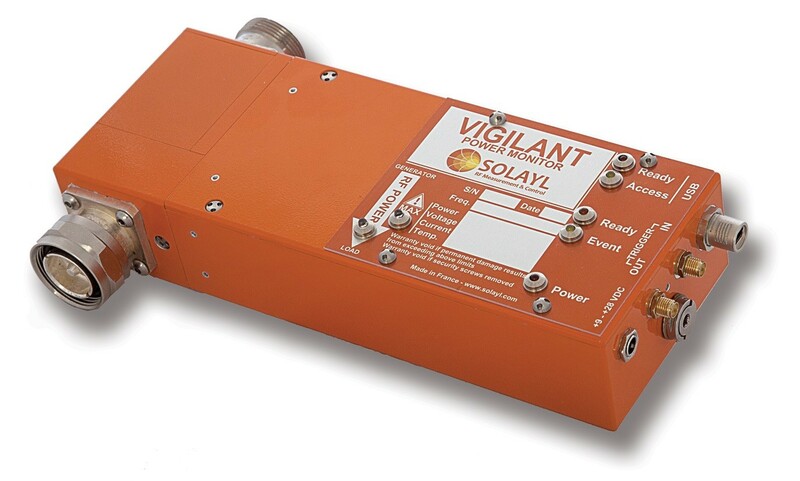 The characteristics of these sensors are customized during calibration to maximize performance for your application (maximized sensitivity and power rating while minimizing the perturbation). - High speed / high resolution cutting edge acquisition electronics with USB connectivity to sample directly and simultaneously the RF voltage and current waveforms. - Automated highly accurate calibration process to ensure the best measurement accuracy and probe-to-probe repeatability. Our calibration process is NIST-traceable and uses the best electronic test instruments available today in a temperature and EMI controlled environment. 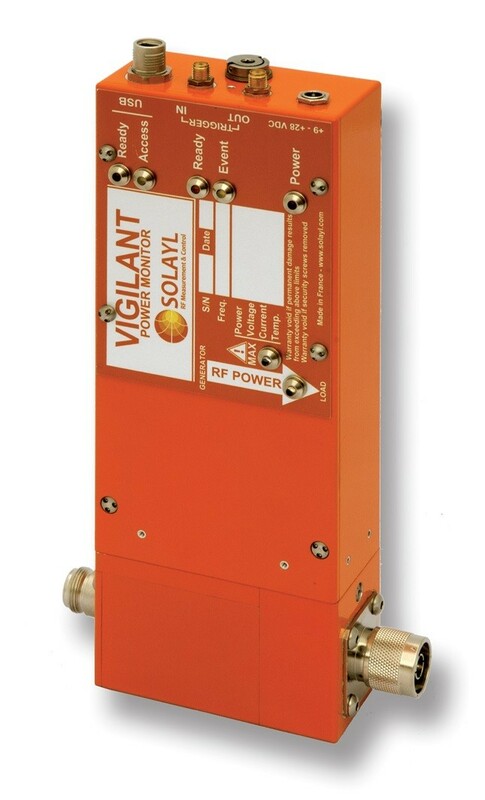 - Powerful and intuitive user interface software (Vigilant RF Lab) to display in real-time the measured data which transforms the PC of the user into a state of the art RF laboratory.